If you have a dog, you’ll probably agree that camping without your four-legged bestie is not the same. 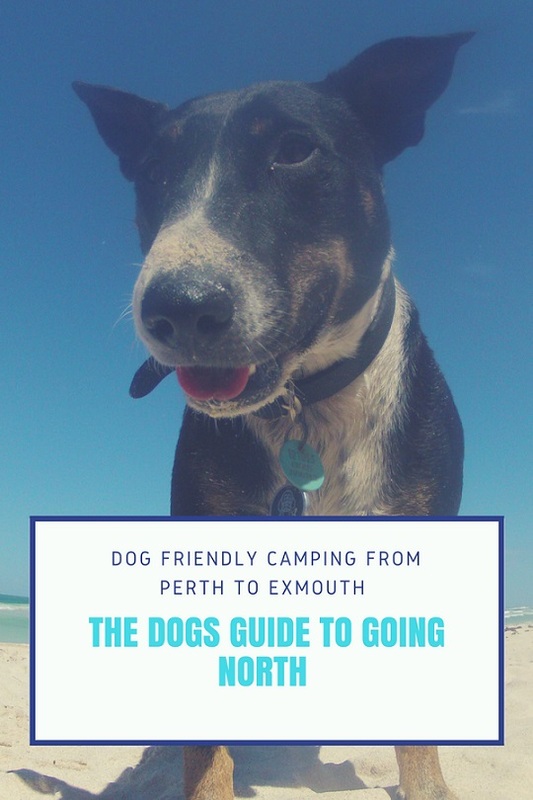 So that your canine friend can join in on the fun too, I’ve compiled this list of dog-friendly campsites along the coastal stretch from Perth to Exmouth. The campsites listed here welcome well-behaved dogs. However, in most cases this is at the discretion of the manager and restrictions may apply. I’ve tried to list these where possible, but to avoid disappointment, call ahead to let the campsite know that pooch is travelling too. Have I missed anything? Let me know in the comments below and I’ll add it to the list. Bet you’re glad you took me along too! Well located on the beach front, with a great café and newly upgraded facilities including a spanking new pool. Top spot for you and your canine (although don’t take the furry one in the pool). Large caravan park with large sites for RVs and caravans. Modern camper’s kitchen, BBQ area and kiosk. Excellent location at the water’s edge and quick turnoff on Indian Ocean Drive. There are three spots to choose from here, South, Central and North Cliffhead. All sites offer free camping and have eco-toilets but no running water. Cliffhead Central is the largest of the three sites and has a sheltered cooking area with tables and benches For more on Cliffhead click here. The new Milligan Island Eco Tourist Camp is located between Leeman and Greenhead and is a quick stroll to the beach. There are 36 campsites as well as table and benches, shade shelters and drop toilets. Sites are $15 per vehicle and a two-night maximum applies. Did someone say beer o’clock? Large caravan and camping site with plenty of shady campsites, two campers’ kitchen, kids play area with a jumping pillow and weekly entertainment. Dogs are welcome during the off-season. 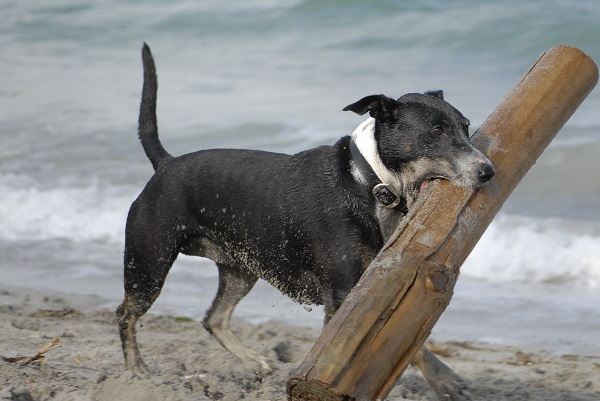 One of the prettiest beaches along this coastline is also dog-friendly. The site has eco-toilets but no running water or electricity. Sites are on a first come, first served basis and cannot be reserved in advance, so make sure you get in early around peak holiday times. Located south of Port Denison, the caravan park has nicely appointed sites with beach front access. Plenty of grassed areas and a BBQ pergola area. Beachfront location, right next to the pretty Port Dension Marina. Weekly get-togethers, including Sunday pancake brekky. Dogs are welcome at the discretion of the manager, contact the staff beforehand to register your dog. Resort style holiday park with beachfront location. The park is located 2.5km from the Dongara town centre. The site has a nice pool area with ocean views and beachfront café. Friendly and convenient caravan park located in South Greenough near you guessed it, the S-Bend. 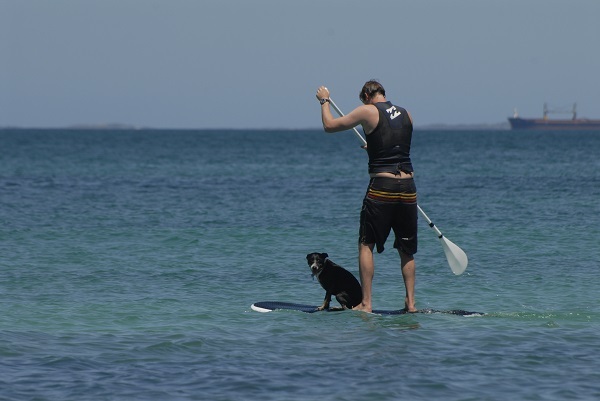 4 Star rated park with direct beachfront location at Sunset Beach 6km north of Geraldton centre. If you’re travelling with a dog please note that some date restrictions may apply and let the park know in advance if pooch is coming too. Located 10km north of Geraldton town, Batavia Coast Caravan Park offers plenty of large shady sites under the gum trees. There’s a pool, camp kitchen and it’s a short drive off the main highway. Large caravan and camping park situated on 35 acres of bush. Facilities include onsite shop, outdoor entertaining areas with BBQs and swimming pool. Lovely location overlooking the ocean at Tarcoola Beach, just south of Geraldton town. There’s a pool, restaurant and alfresco area with beach views. Camping site located among the heritage listed Oakabella Homestead just off the North West Coastal Highway between Geraldton and Northampton. You and pooch will get a very friendly welcome along with the best scones in the state. 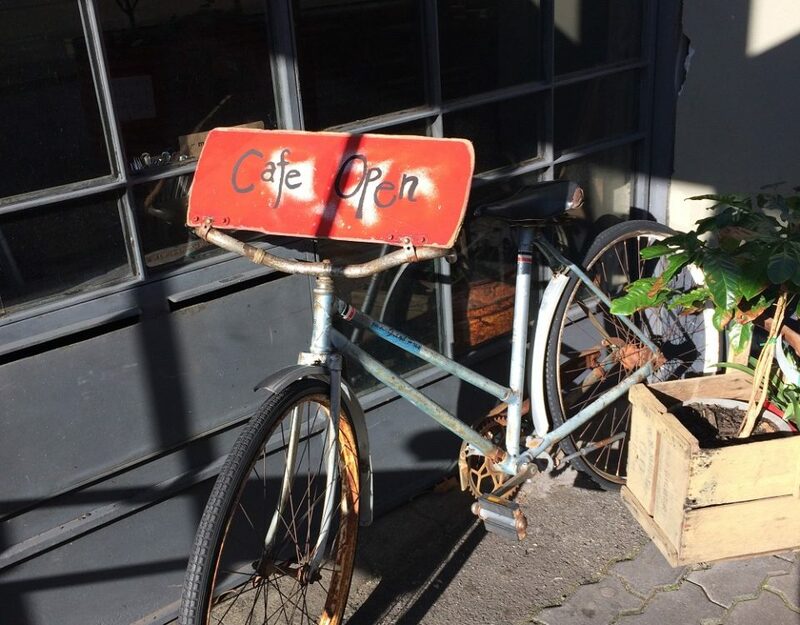 Well worth a stop, even if it’s just for coffee and a wander around the heritage buildings. Located in the heart of Kalbarri, the park overlooks both the Murchison River and the Indian Ocean. Walking distance to both town and beach. Large shady sites with plenty of trees throughout the park. Stay at the historic Murchison House Station where you can camp along the Murchison River or at the Homestead. The station is located 12km east of Kalbarri and is one of the oldest pastoral stations in West Australia. It’s open to visitors from April to October. What do you mean it’s too heavy? You said go fetch a stick! 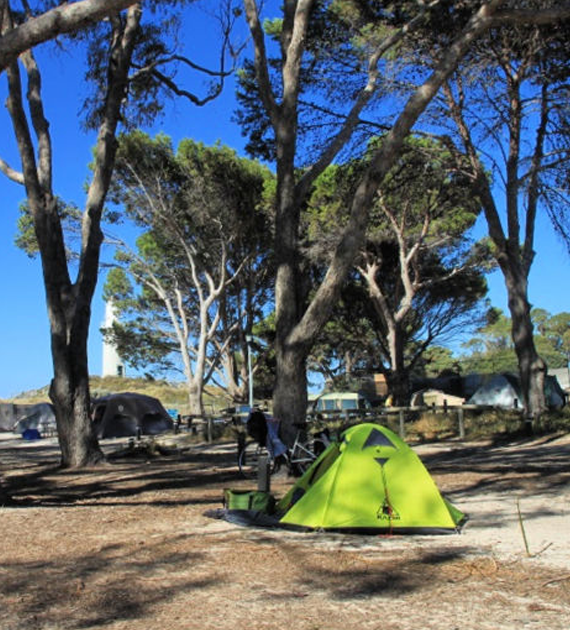 Located in the centre of Port Gregory, this very friendly camping site offers a peaceful respite. 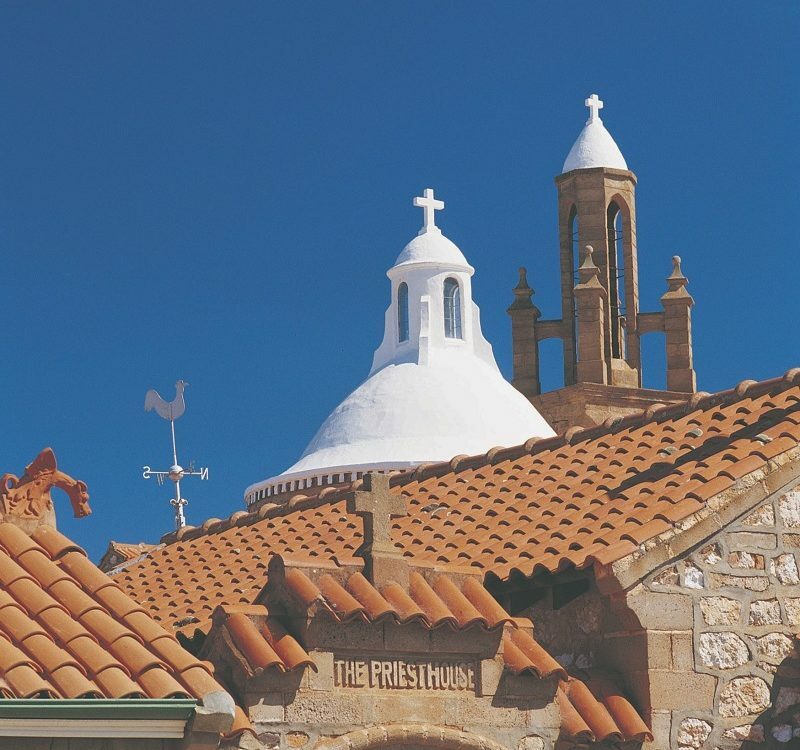 There’s a large campers kitchen with a pool table and Port Gregory township offers some very interesting historical sights that are worth checking out. Beachside caravan park located in Horrocks with large, grassy sites. The park is a quick stroll to the town and offers a peaceful setting with all conveniences. Both are nature-based camping areas that require 4WD. No running water or powered sites, but a gorgeous lagoon. $15 per vehicle per night. Set within the historic Hamelin Pool Telegraph Station built in 1884. The caravan park is also a quick walk to the world famous stromatolites and Shell Beach (one of the world’s top beaches voted by National Geographic). Camp in the unspoiled beauty of Shark Bay World Heritage Area. 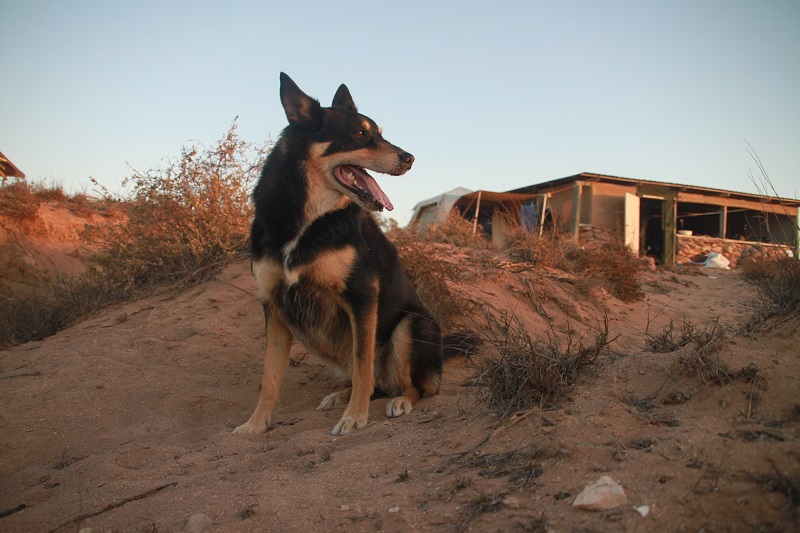 The campsites are located on a working pastoral station and campers must be fully self contained (bring your own water for you and pooch). Beachfront accommodation with plenty of onsite facilities including swimming pool, artesian spring hot tub, bar and restaurant, tennis and volleyball courts. This is a smaller style park but conveniently located close to the beach and the town centre. The supermarket is right next to it. I thought you said surfing was difficult. Waterfront location with some lovely spots offering panoramic views. A nice safe beach in front of the village and a quick walk to the town’s centre. 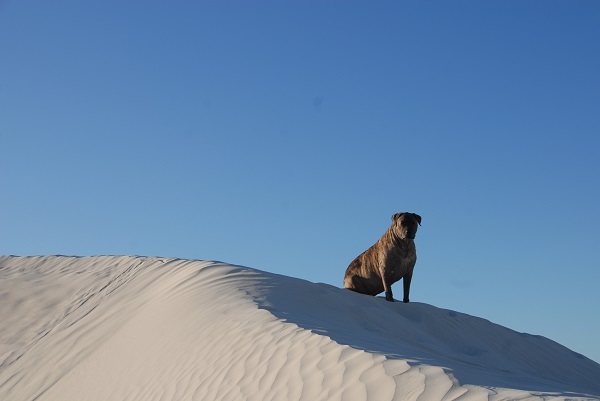 Calm and quiet location in Carnarvon with a warm welcome guaranteed for the four-legged friends. Good grassy spots for tents and concrete slabs for caravans. Located right in the heart of Carnarvon, you’re walking distance from the town centre and waterways. Plenty to love for all, including the furry ones. Wintersun boasts excellent facilities, including pool, recreation room, free WIFI, organised social activities and best of all, an off-leash dog exercise area. Well priced park with shady, grassed sites and a section just for the dogs. Smaller caravan park surrounded by mango plantations. Onsite pool and adventure style playground for the kids. These campsites are all working pastoral stations. The campsites are pet-friendly, but please note that dogs must be kept on a leash to avoid interfering with stock (they will be destroyed if they do – so take care). 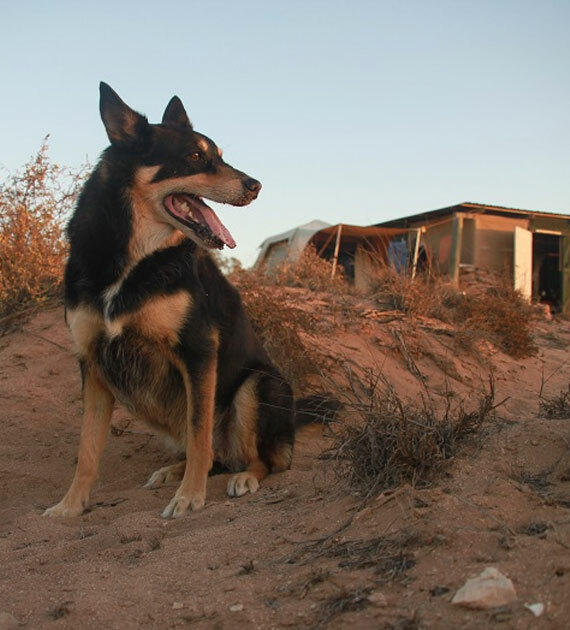 Gnaraloo is a working sheep station, located about 80km north of Carnarvon on a gravel track. Campsites are available at 3-Mile Camp. Home to the famous Tombstones surf break and one of the most stunning swimming lagoons you’ll find anywhere. 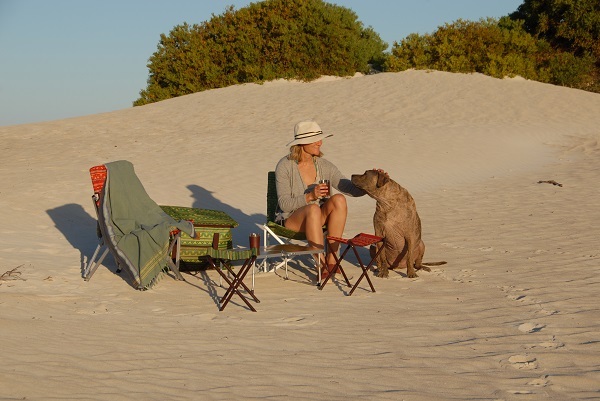 Located on the southern tip of the Ningaloo Reef Marine Park, Quobba Station offers outback camping at it’s best. 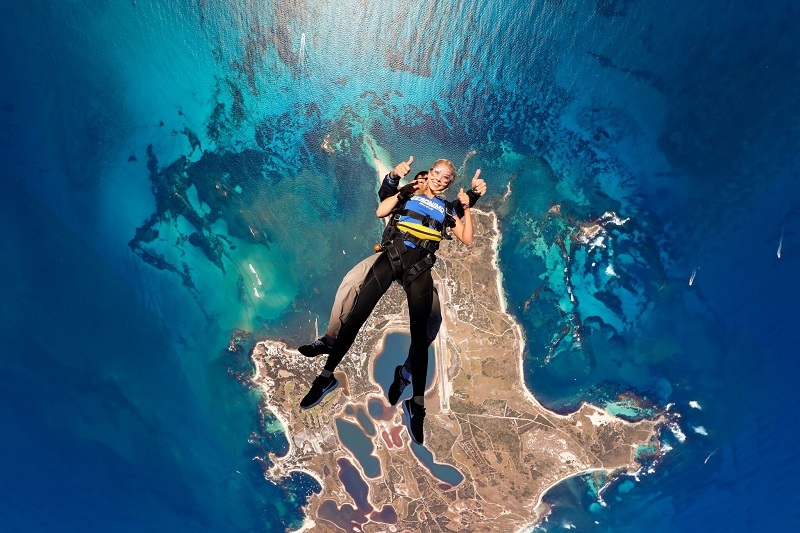 Come here for world-class fishing, surfing, diving and snorkelling. 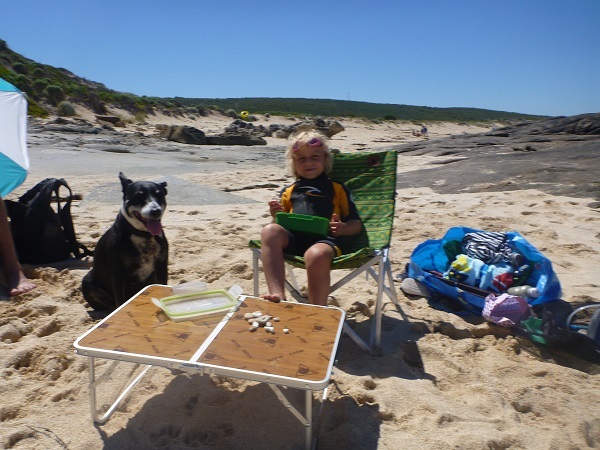 Family run pastoral station with several stunning wilderness campsites along the beach. 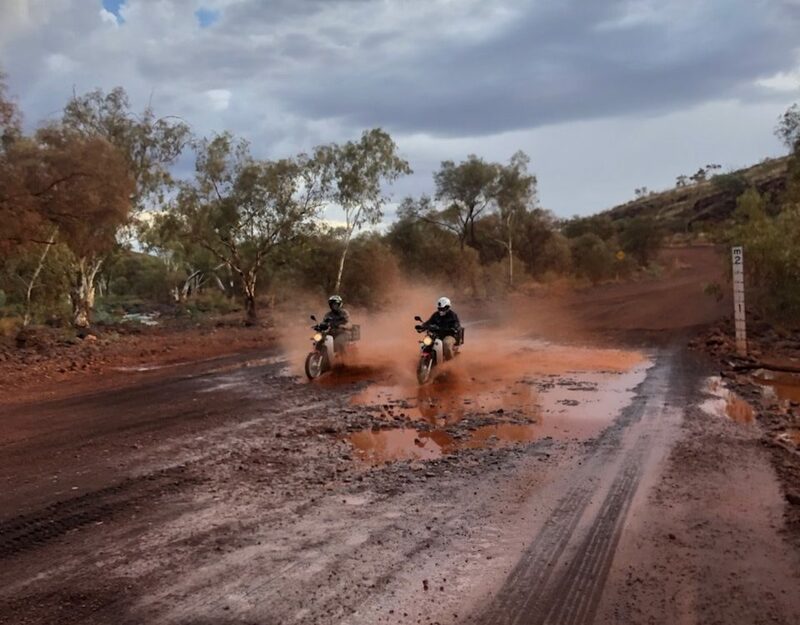 Some sites are only available for 4WD. Coral Bay needs little introduction. The good news is, that you can bring the dog. However, note that there is limited availability for dogs, so make sure you book ahead and let them know to avoid disappointment. Retired working sheep station with history dating back to 1889. 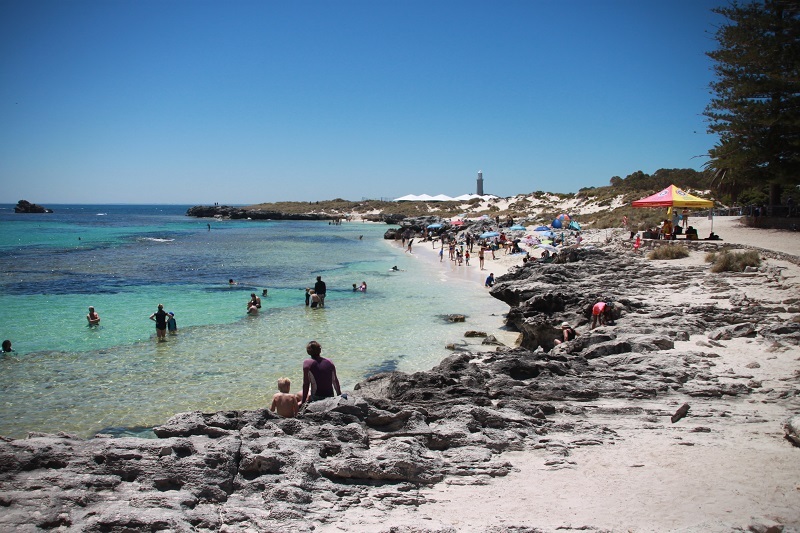 Located about 35km from Exmouth at the entrance of the Cape Range National Park. Nice pool and decent facilities, including restaurant and tennis courts. Centrally located in Exmouth. The park offers lots of good facilities including an outdoor cinema, pool and volleyball. Spacious park located close to the town centre and town beach. The resort has a tropical style pool that gets the thumbs up and welcomes dog. Happy camping. Would love to know if you’ve found any other dog-friendly campsites on this beautiful stretch of coastline. 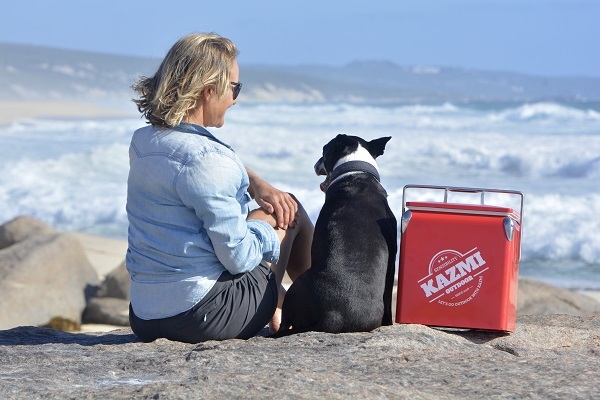 Thanks Kathy, travelling with a pet can be challenging. I find the going gets slightly easier going north, rather than south, but it’s still always a mission finding somewhere that welcomes pets too. A shame, they’re such great travelling companions and I love having our dog Billie along for the ride. 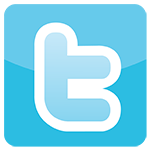 Hi, just wondering if you know of any dog friendly cafes or restaurants in Exmouth? Hi Lora, I don’t know any specific cafes that are dog friendly, there are a number of casual dining options though that may accept dogs in alfresco areas. 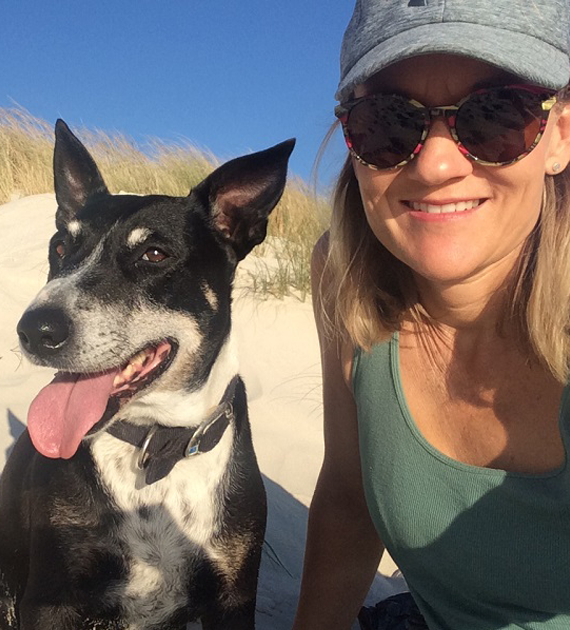 If you’re on Facebook there are a few excellent pages dedicated to travelling with dogs in Australia, including Australian Caravanning with Dogs. I’m sure if you inquire on there, someone will have an answer for you. Happy travels. I am so glad you sent me the link to your article. We are wanting to get a dog but have been concerned about the being restricted to the places we want to go. You have put me at ease now. Thank you for sharing all of this information. Hi Catherine, thanks so much for the comment. I find it’s much easier taking your dog north than it is south. 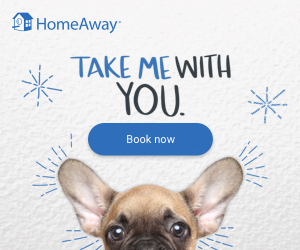 There are quite a lot of pet-friendly options in either direction, though some of the busier places may have some restrictions during the holiday periods. 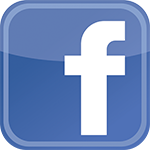 Also check out some of the dog friendly Facebook groups that will give you more suggestions. 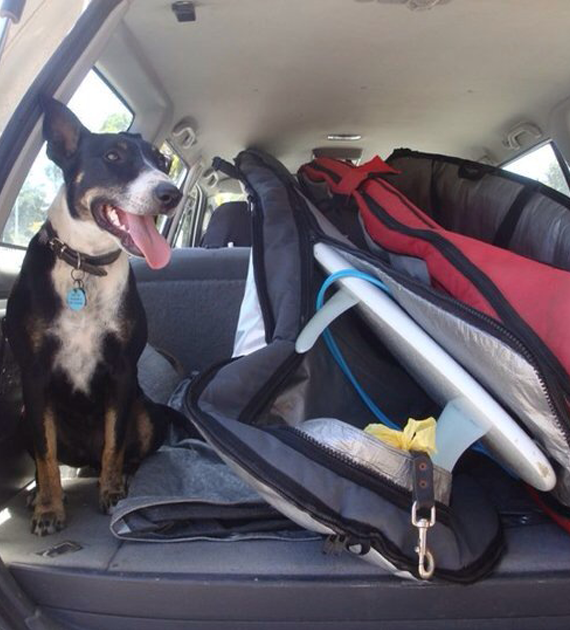 All best for your travels with your four-legged friend. 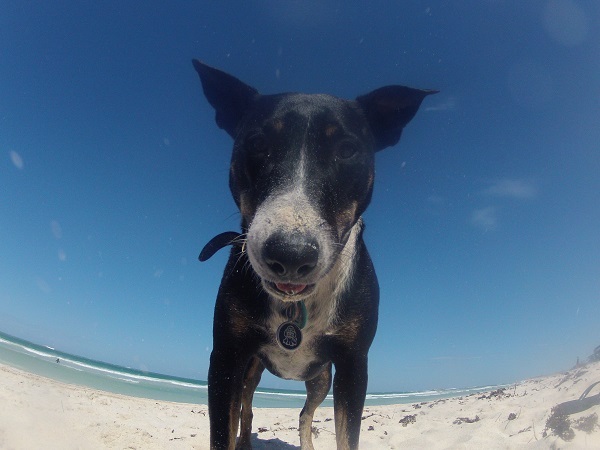 Hi Nina, we are planning on doing the Perth to Exmouth trip in Oct and are unsure about taking our dog. Question, what did you do if you wanted to say, head out for a whale shark swim one day? 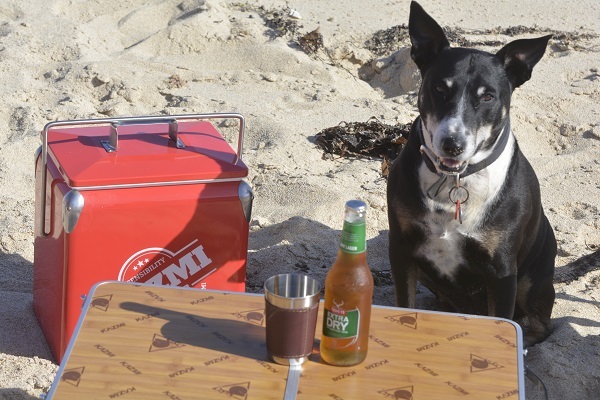 Were you able to leave your dog at the caravan park alone? Would that be acceptable by the park owners or others in the park? Hi Steph, that’s where it can get tricky travelling with a pet. I think it comes down to knowing your dog and what sort of solution works. I’ve never managed to leave my dog at the campsite alone, she gets too stressed. You could speak to the caravan park owners and ask them if they know of any dog minders in the area or dog kennels. These are usually happy to take dogs for a day or half a day. Vets in regional areas will often look after dogs for a few hours too. I’ve also heard from other travellers with dogs that they’ve met others dog owners and they took turns looking after the dogs so that you get a few hours to go off and do something. 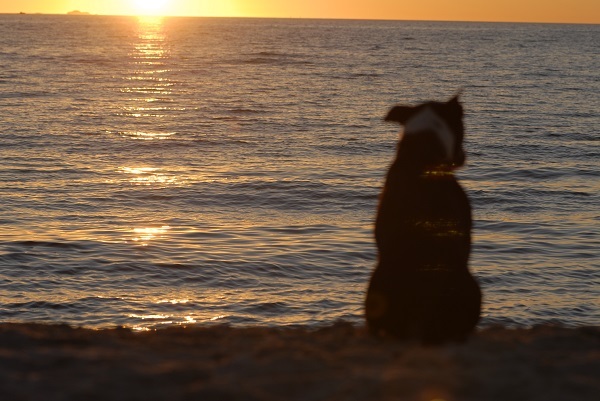 In any case, getting your dog used to being on their own or with other people before you travel is probably a good idea. Hope this helps and good luck with your travels.